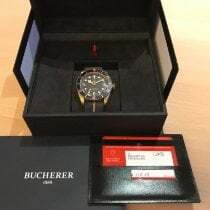 帝陀 Heritage Black Bay Bronze 43mm 79250BB Bucherer Special Edi. 萬國 Aquatimer Chrono. 44mm IW379503 "Expedition Charles Darwin"